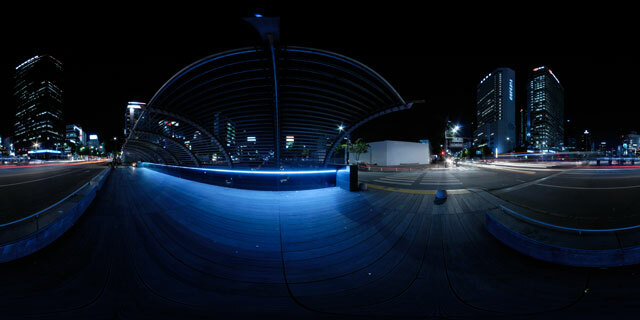 360° VR panorama of Samil Bridge (삼일교), lit along the sides by blue strip lights at night as traffic passes over the bridge, in Gwancheol-dong, Jongno-gu, Seoul, South Korea. 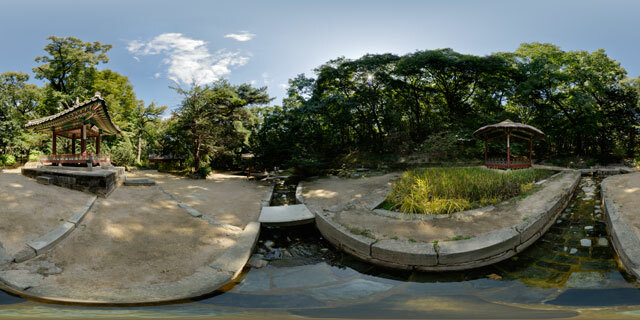 Samil Bridge carries Samil-ro over the Cheonggye Stream, an 8.4 km long stream that runs through downtown Seoul. To the north-west can be seen the Samil Building (삼일빌딩), also known as the 31 Building (31빌딩). Built in 1970, the Samil Building was the tallest building in Seoul until the Lotte Hotel was completed in 1979. To the south-west are the Hanwha Group Building (한화그룹빌딩) and Janggyo building (장교빌딩). 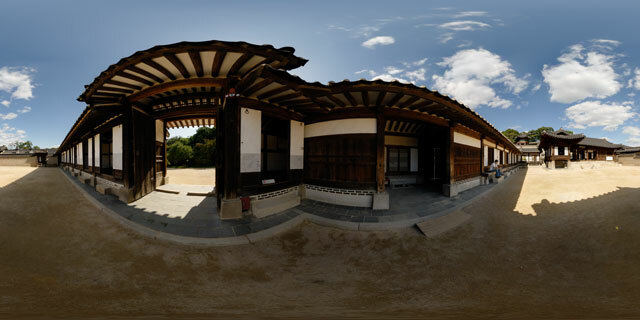 360° VR panorama of Tapgol Park (탑골공원), in Jongno-gu, Seoul, South Korea. 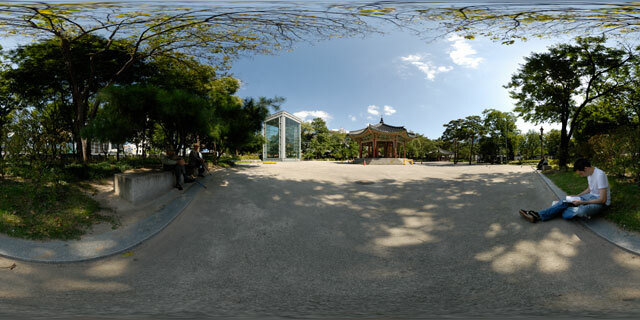 In the centre of the park is the Palgakjeong pavilion (팔각정) where the Korean Declaration of Independence was read on March 1st 1919, when Korea was under Japanese rule. 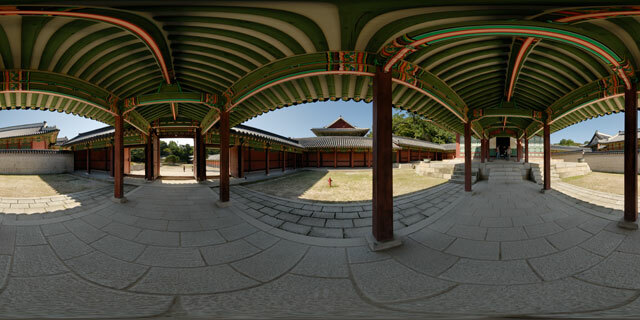 To the north of the pavilion is a large structure holding the 10 storey stone pagoda of Wongaksa temple (원각사지십층석탑). 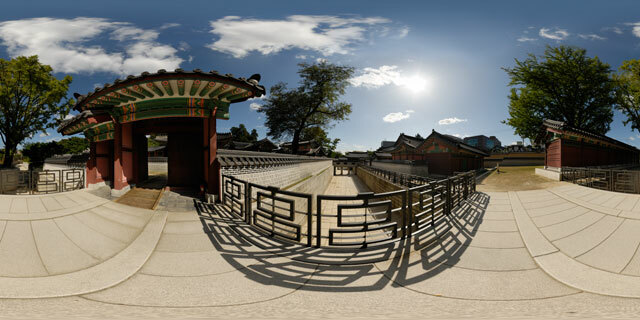 Tapgol Park was originally the location of Wongaksa temple (원각사), until the temple was closed by King Yeonsangun, who supressed Buddhism during his reign (1494-1506). 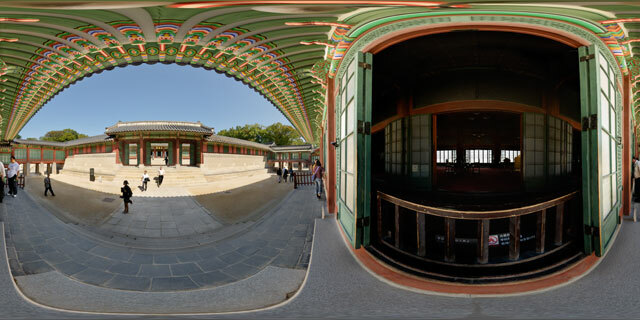 It is unknown when the park was constructed, but it is believed to have been sometime during the 1890s, and was the first modern park to be built in Seoul. 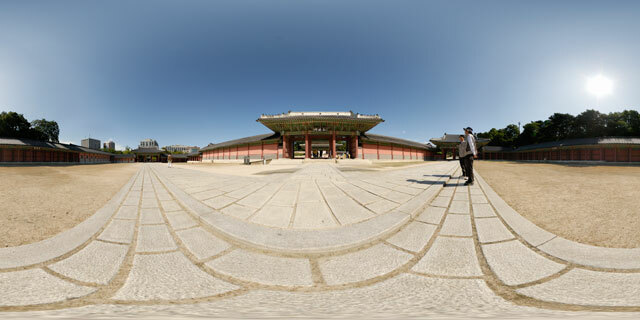 Its construction was first suggested by the Irishman John McLeavy Brown, who served as Inspector General of Customs under the government of Emperor Gojong. 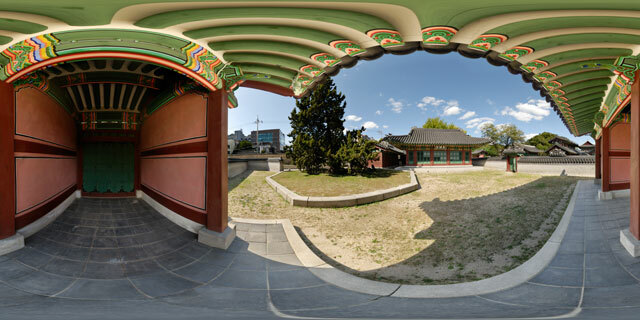 The park has also been known as Pagoda Park, due to the famous 10 storey stone pagoda located there, but has been known by its official name Tapgol Park since 1991.